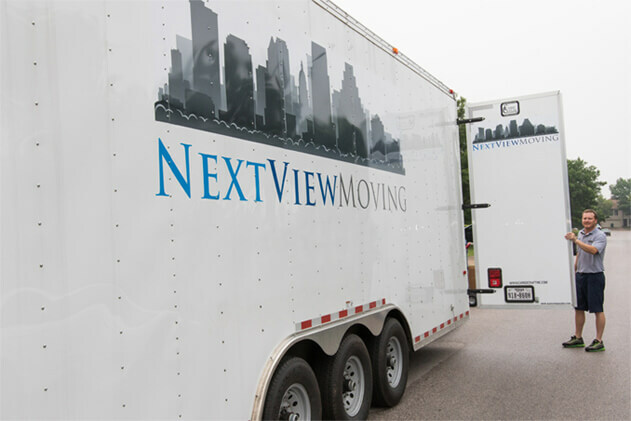 NextView Moving is one of the best, fully licensed, and insured moving companies in Austin, TX. 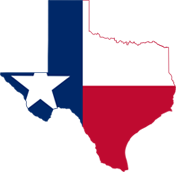 We have over 23 years of experience in the Austin area, and offer a wide range of services including local full service moving, apartment and office moves, furniture and pool table moving, as well as commercial moving services and storage options. All of our crew members have been thoroughly screened as a part of the hiring process as to ensure that they are reliable and safe. They will always show up in uniform so you know you who to trust. As your trusted moving company in Texas, we will always treat your belongings as though they are our own. If you are looking for Austin movers, give us a call. We will give you a free estimate for your upcoming move or storage needs and will answer any questions that you may have about the process. Once your items are in our care, it's out of your hands, but chances are not out of your head. When you trust us with your belongings, we fret the big and small stuff so you don't have to. We have full coverage insurance that will cover the cost of any damage, so you don’t have to worry about unexpected expenses. It's our privilege to have earned the trust of our customers. From the smallest to the largest moves, we treat each job as the most important one to perform. Most moving companies will not. We also offer short term and long term storage options in our secure warehouse if you do not have immediate space for your belongings. Our Austin moving company has the knowledge, expertise, equipment, and people to move the unmovable. Whatever needs to get from point A to point B can be moved by us safely and quickly. If you have a challenge, we're up to it.